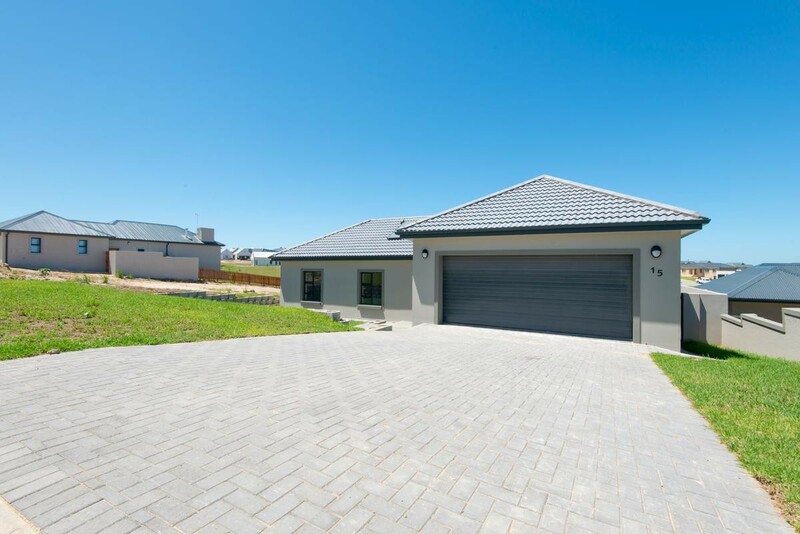 Brand new & secure 3 bedroom / 2 bathroom house (196m2) in a sought after & well managed estate in George. Enjoy long safe walking in the estate, in summer evenings watching the grazing Spring buck after a long day's work. Low levies of R 816 / month and rates & taxes of R 850 / month makes this an attractive investment to the discerning investor.